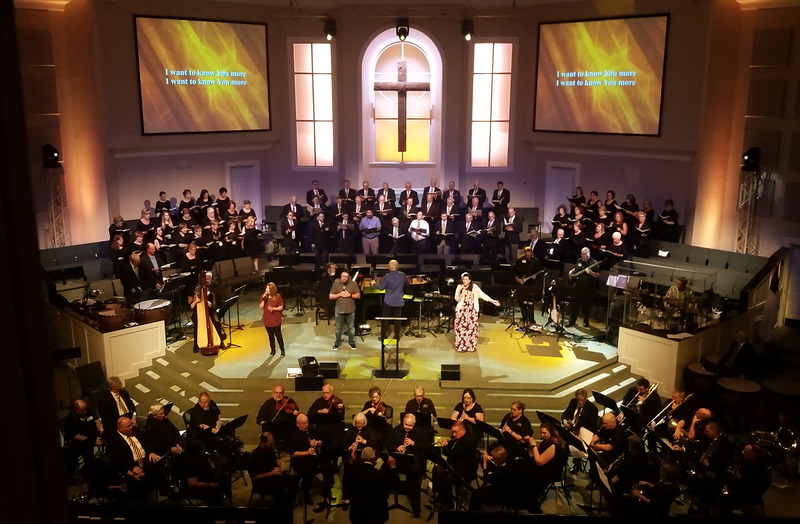 Church Audio Video System Installation Case Study- MediaMerge Inc.
First Baptist Summit successfully phases in the latest technology. The church seats approximately 1200 and is located in a small town of about 2,000 people. 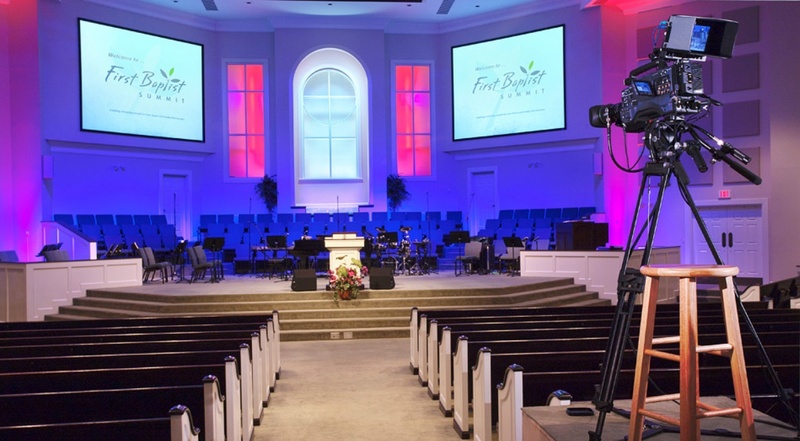 The pastors engaged MediaMerge to install new lighting, video and camera systems over the course of several years in order to launch a new broadcast ministry. 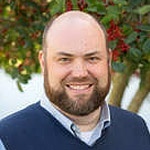 The church felt called to reach out to the community via broadcast, but they weren't sure where to start. They had no previous experience with video technology to speak of and the lighting system was barely adequate for live presentation. The whole undertaking was going to require guidance and training if it was going to succeed. Provide a high-quality broadcast feed to the local TV station. 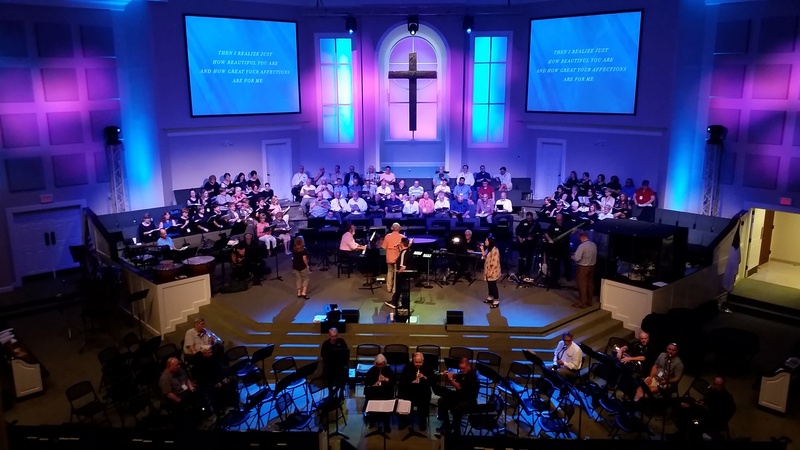 Use lighting to deliver an engaging worship experience. Train a team of new volunteers with no previous experience. Build a system with adequate infrastructure for future growth. The lighting system includes an array of incandescent conventional fixtures for front wash and color-mixing LED instruments for architectural effect. The system is designed to deliver a wide range of dynamic looks that are tailored to both live presentation and television broadcast. The broadcast system is controlled using a seamless switcher with a multi-view monitor. The system is configured for live streaming of services on the internet and broadcast via local network and cable TV. The lighting and broadcast systems are operated effectively by the church's volunteer team. Copyright © 2018 MediaMerge, Inc. All Rights Reserved.